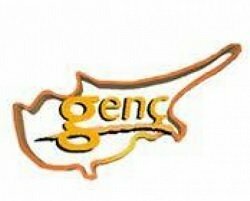 General TV Channel / Cyprus Young TV is a television channel of the Turkish Republic of Northern Cyprus which started broadcasting on May 31, 1997. It is also the first private television channel of the Turkish Republic of Northern Cyprus. The channel belongs to Ertan Birinci. It is a channel that broadcasts every hour. Turksat 3A, D-Smart and Cable TV are also available in Turkey. Turkish-language television station based in Lefkosia (Nicosia), Northern Cyprus.